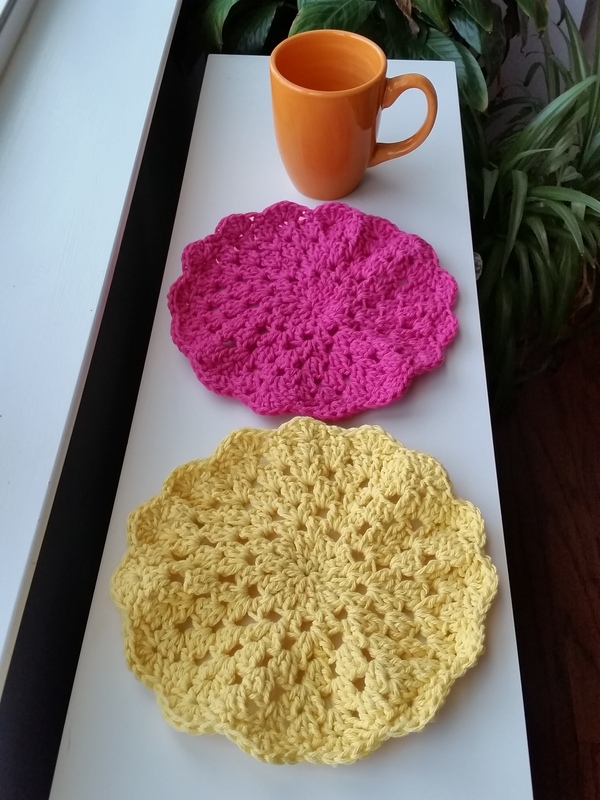 I currently have 4 different projects on hooks. It’s a problem really. This is why I normally enjoy quick little things like hats and scarves! But I currently am making a really great set of curtains for the French doors to my office/Zen den, a granny stitch Poncho (that I don’t think I’ll have enough yarn to finish), a beautiful shawl that I hope to have pictures of soon, and a half finished baby blanket that I decided looked too “masculine” for a baby gift that was for somebody that wasn’t finding out. I know that my mom does this with her knitting projects too, but I’m hoping that is not just us! Are there any other ADD crafters out there? A show of hands would be great because I don’t like feeling alone in this. The good news is that in the midst of all these, I sometimes find some great diversions on the crochet sites that I follow on Facebook. 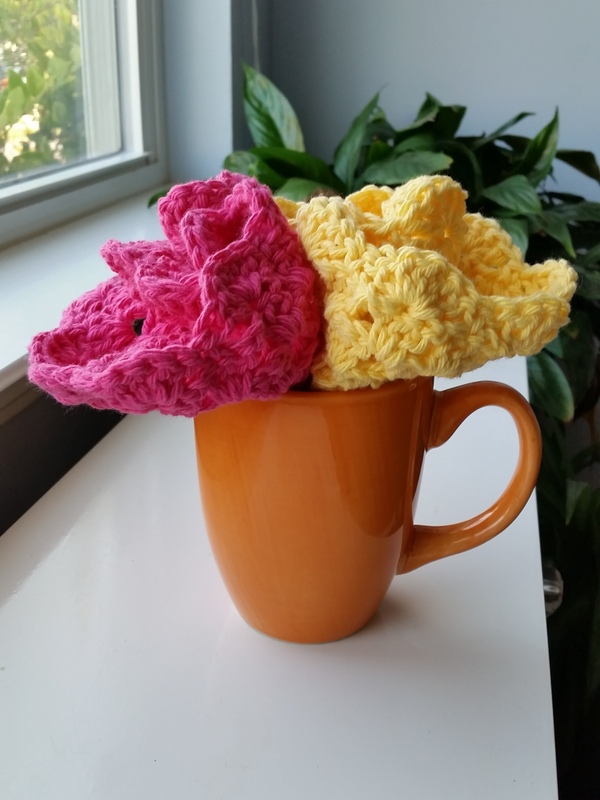 Here are some quick and easy dishcloths from the Redheart website that I whipped up in no time at all. They call for using COATS Creme de la Creme yarn, but all I had available was Sugar ‘n Cream cotton yarn which I thought was pretty close. It must not have been though. 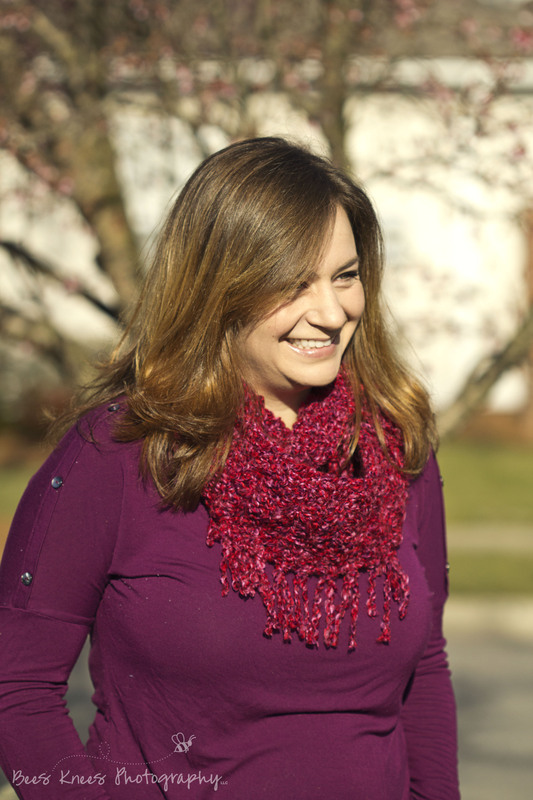 I ended up skipping the last 2 rows in the pattern and adding a similar shell edging of my own. 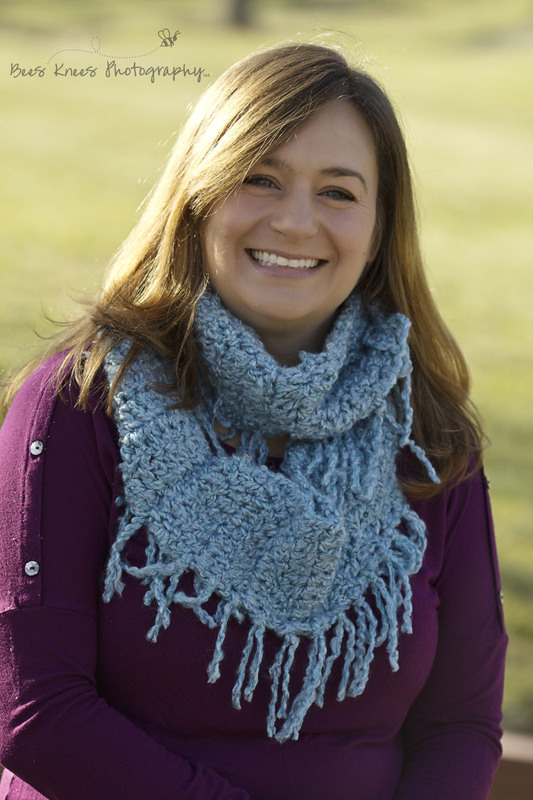 I think the result turned out pretty similar to the original pattern…just smaller. Cupcake With Pin Sprinkles Please! Okay, I have to start by saying that I am forever in awe of some of the super creative and wonderful ideas that I find on WordPress. 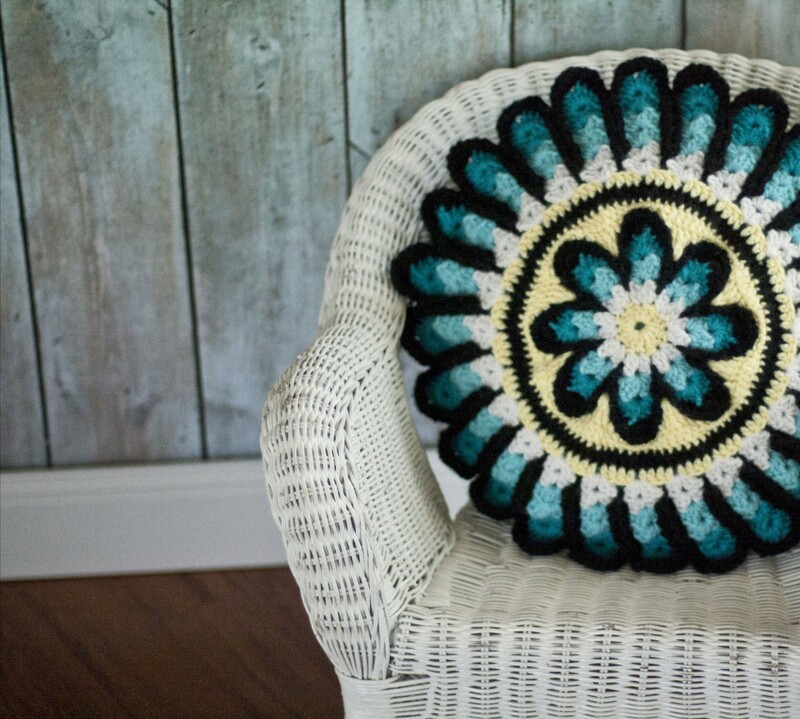 Today, I am especially thankful for one that I found last night on “The Whole Knit & Caboodle” ( here’s the link to the post http://thewholeknitandcaboodle.com/2013/05/22/free-cupcake-pin-cushion-pattern/). While the pattern was super easy to follow, I must admit that I was watching “Hell’s Kitchen” last night while making this and it’s possible that I miscounted rows 🙂 Therefore, my cupcake seems to have turned out a little larger than it was supposed to, but I think that’s ok. 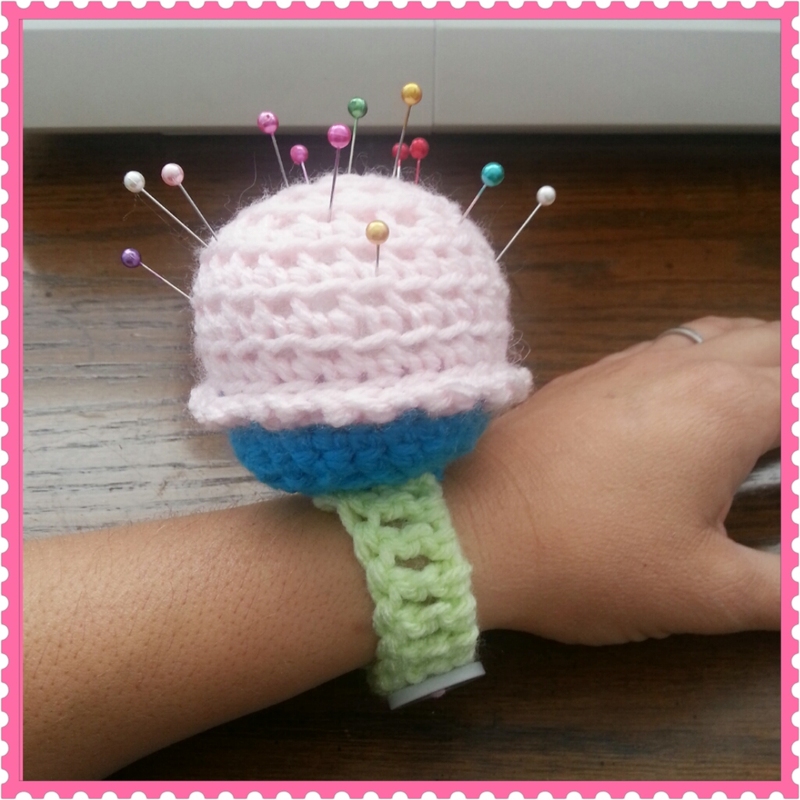 Either way, it does the job and I absolutely love my new pin cushion. No more sticking pins in the ironing board cover or piling them on the desk while sewing 🙂 No excuses! I found this floating around on FB after the tragedy at the Boston Marathon. It’s truth rang so strong in my heart that I had to share here as well. It also goes along with a post that I have been meaning to write for several weeks now, but as life would have it, I have been extremely busy with my own projects, and have put this idea on the back burner. Time to bring it to the front. 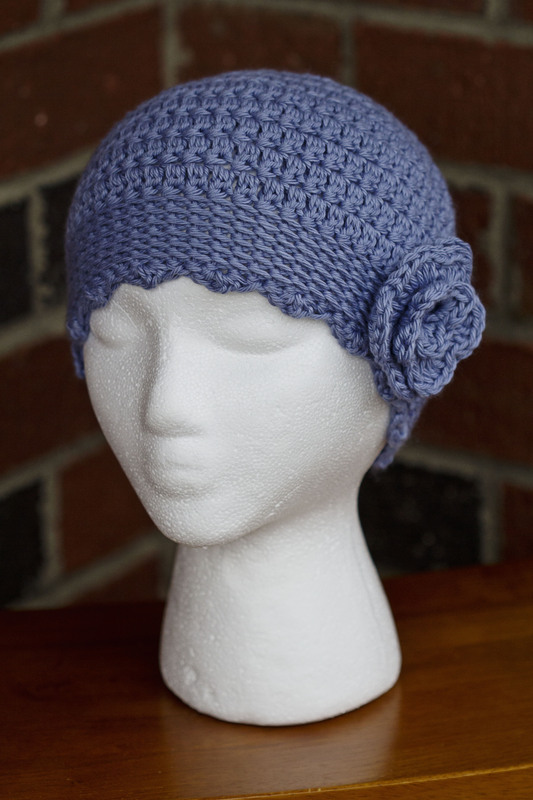 In the last month, I have made yet another couple of hats for someone who recently found themselves having to begin chemotherapy. I hadn’t thought about it too much prior to this point, but I have made nearly a dozen hats this year for friends, family, family of friends, and children who were undergoing chemotherapy. 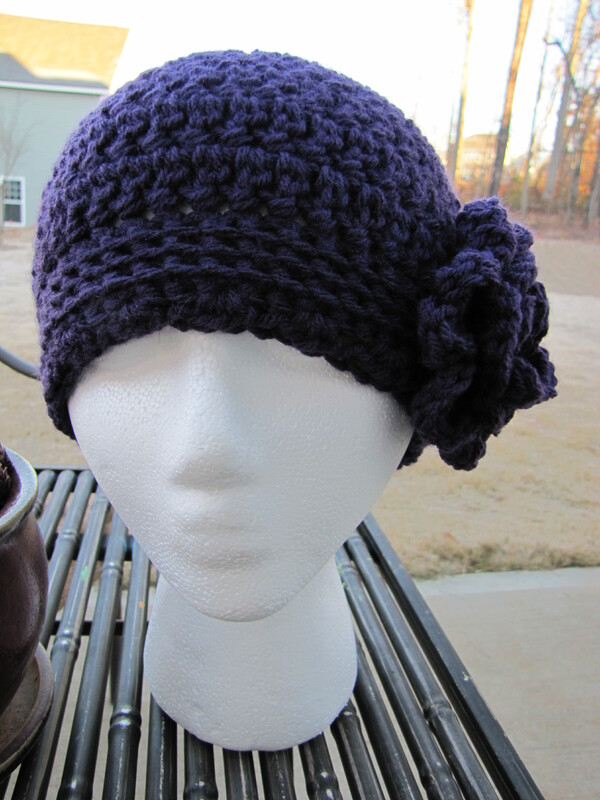 Below is one of the hats that I made for a family member of a friend who has just begun chemotherapy. 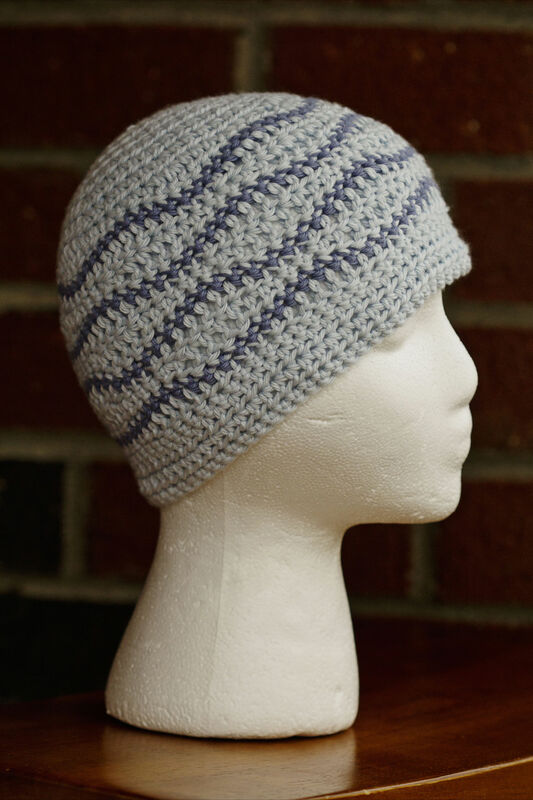 You can find this free pattern at www.playinhookydesigns.com under “Brain Waves Beanie”. It worked up quickly and, as seen below, can truly be made for both male and female. 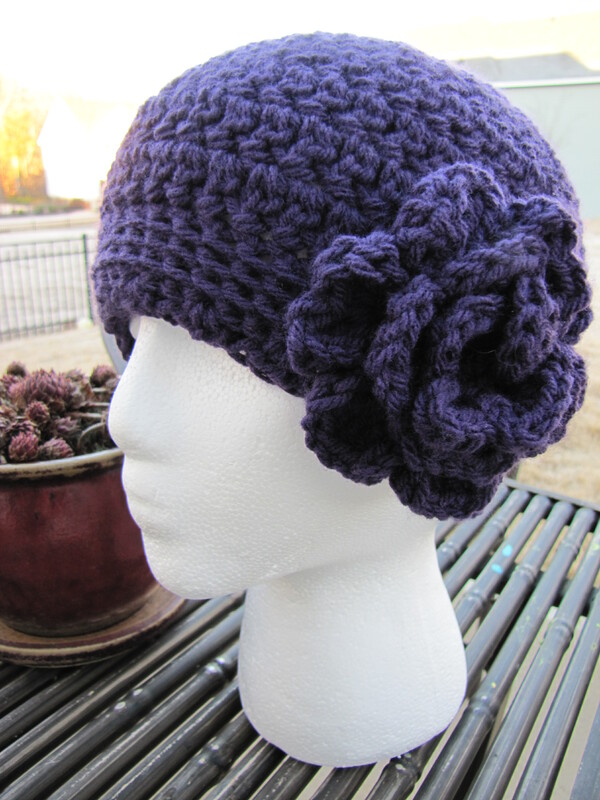 Here is the second hat that I made (for the same person). 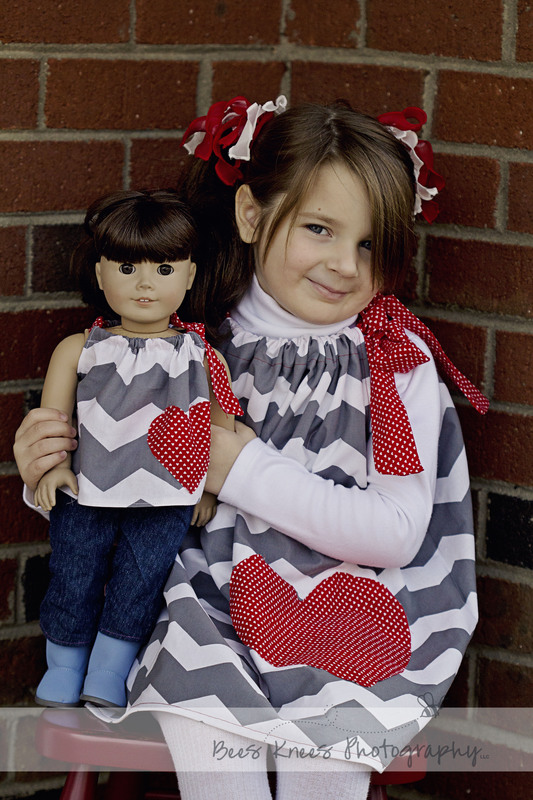 This one is my design and if I could get my act together, I would write a pattern for it! Both hats were made from I Love This Cotton. I figured the cotton was a lighter, more natural fiber that would be good for spring and summer. 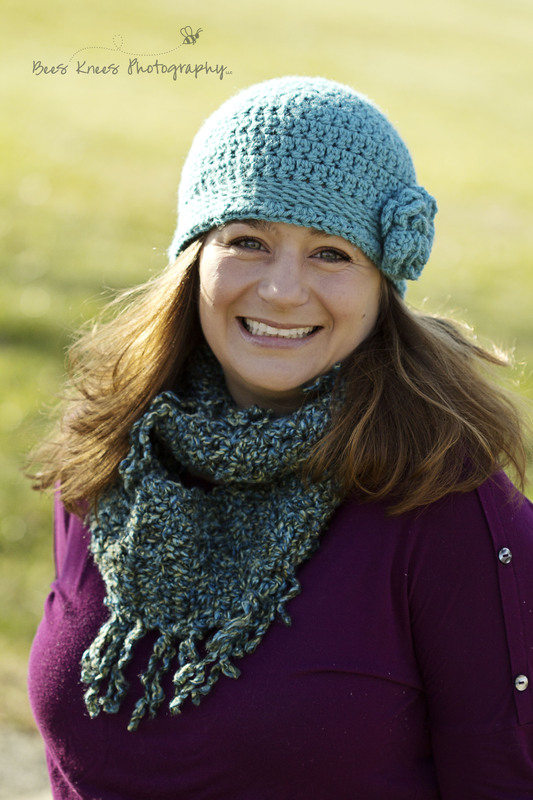 These hats were made for adults and I used just one skein of yarn for each hat. 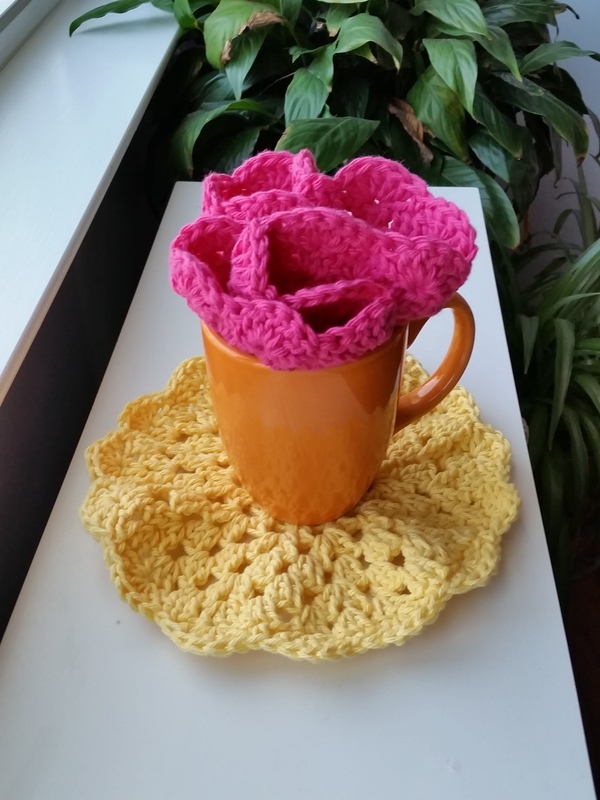 Okay, so sadly, I had no idea that March was National Crochet Month. 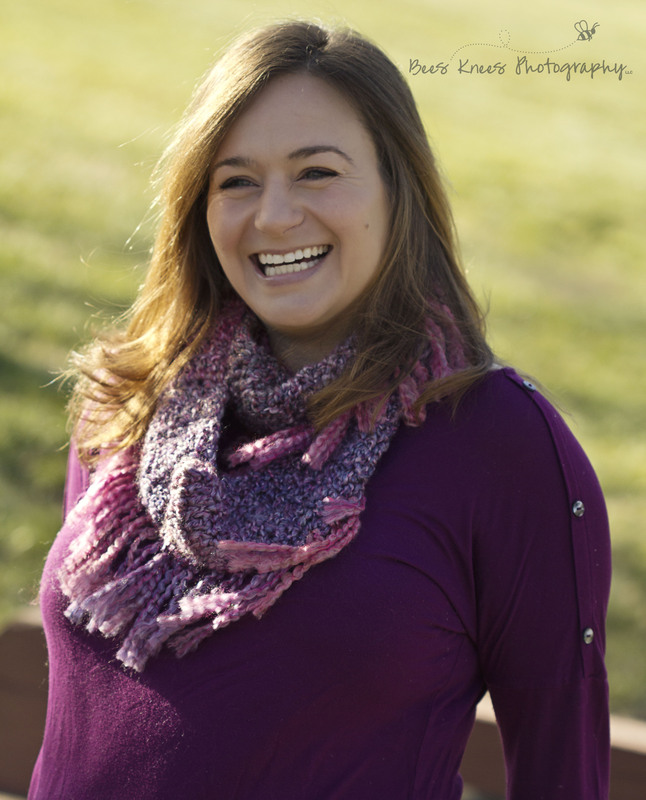 But not to worry, I have been crocheting my little heart out over the last few days and have made several of my new fringe infinity scarves–not only for myself, my daughter and my neighbor, but for my etsy shop too! 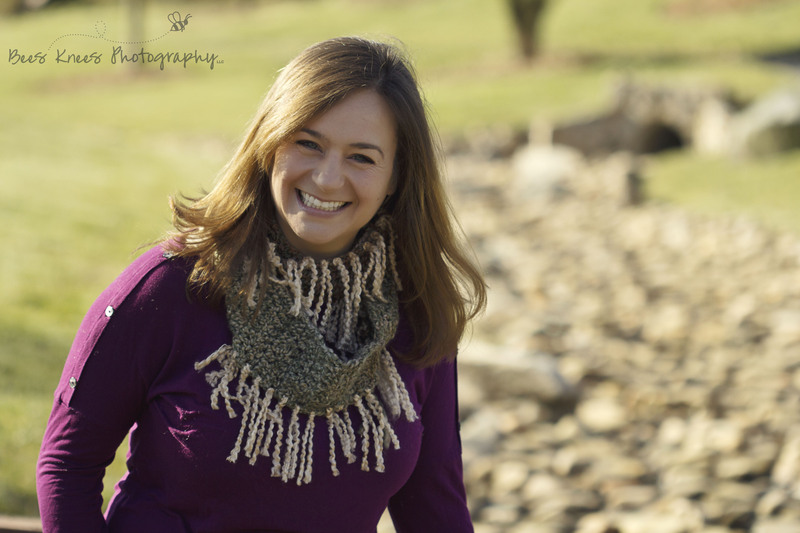 Yesterday, my wonderfully talented photographer friend and neighbor took me out for a photo shoot…while I don’t usually like to have my picture taken, she makes it so fun and so easy! 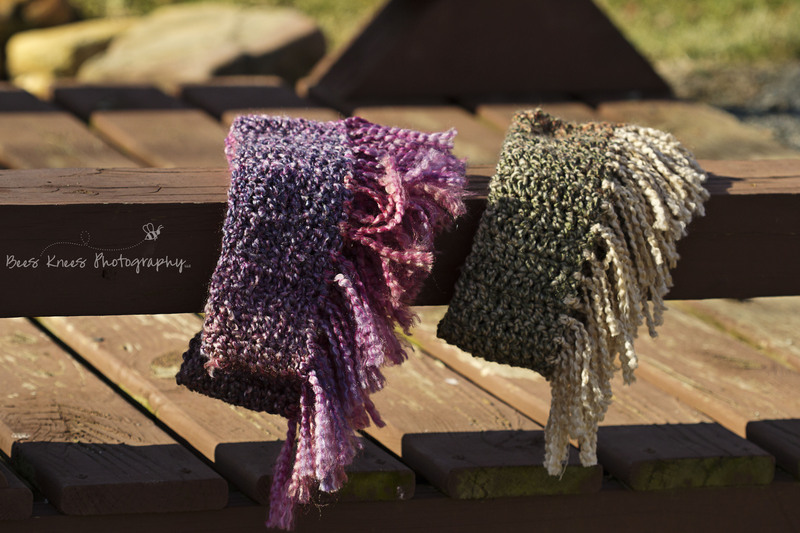 Here’s a peek at some of the shots (and, more importantly, some of the scarves). My wonderful neighbor, friend, photographer and #1 cheerleader has a DIY Pinterest board that made me laugh out loud the other day. As I was perusing through the items on her board, I started to notice that a good number of them were actually projects for me to do! We have since added a board to her account labeled, “DIY for Maria” and after she ran out and bought some fabric, here is what I came up with (another “Pinspiration”). 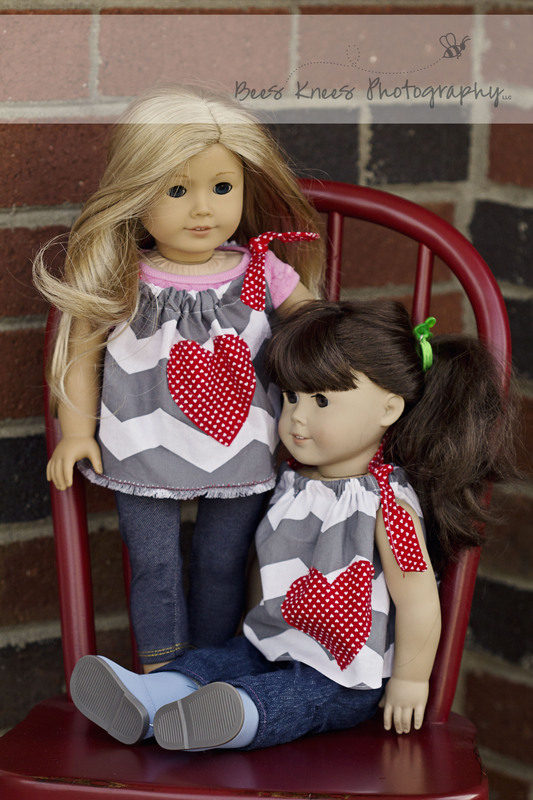 Lucky for me, she bought enough fabric for a dress for her daughter, a top for mine, and 2 tops for their dolls. I have enough time to make about 4-5 more of these dresses or tops to ship within the US, so if you like these and would like to order one, please send me a message asap!!! If any of you are like me, then you have been sucked into the world of Pinterest over the past year or so, pinning more than you will ever have the time to actually attempt. I’m not on there much anymore, but occasionally I will get on to be inspired. One day earlier this winter, I saw a pin by a person who had seen a hat in Anthropology (a store that I love the style of, but can’t bring myself to justify the price tags). I too loved the hat and liked her take on it, but thought, “I think I’ll try my own version of this.” And I did…and LOVED it. I have made this hat for myself and a couple of friends and have even sold a couple. I love Christmas. It doesn’t hurt that my birthday is on Christmas either 😉 Truthfully though, there is something to be said for the whole process of picking out a present for someone that you love. Unfortunately, the whole idea of list making kind of takes the joy out of that…at least for me. I don’t enjoy when someone hands me a list and says, this is exactly what I want. I like freedom!!! I guess that’s why creating these hats is so much fun for me. I love when an order comes in with a general, “she/he likes these colors.” and I have the freedom to mix and match and create. Here are a few of the Christmas orders that I have done over the last few weeks.